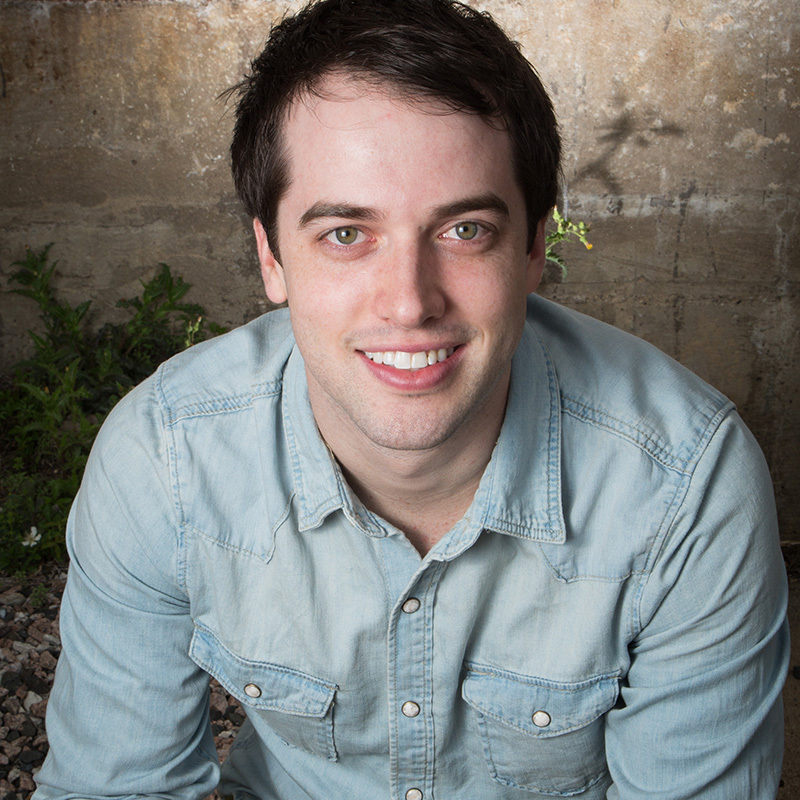 Jonathan Malm is a creative entrepreneur and writer. 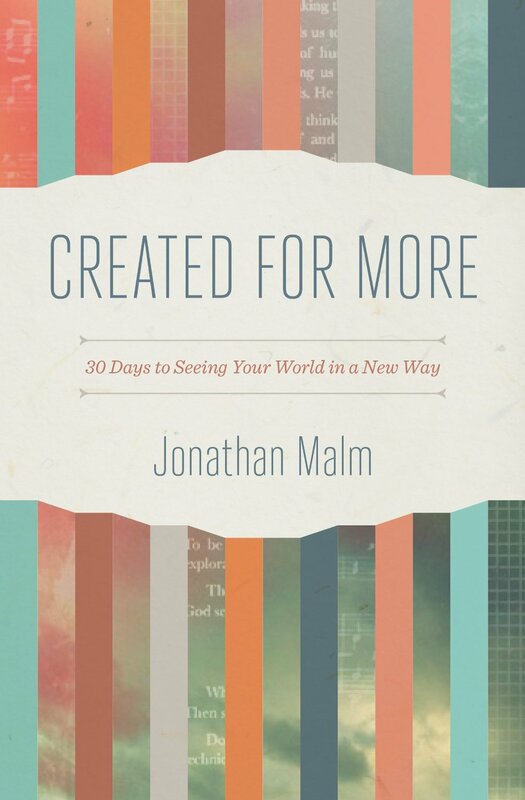 He is the author of Created for More, a 30-day devotional to help you develop a more creative mind. You’ll find him in San Antonio, Texas roasting his own coffee beans enjoying life with his Argentine wife, Carolina. Jonathan Malm was born in the United States as a pastor’s kid, and then grew up in Guatemala as a missionary’s kid. While working on his Bachelors degree in Marketing, he began working for his church as a graphic designer. Eventually he became the creative director and had his hand in everything from leading worship to running the technological side of things. During that time, Jonathan developed a passion for the creative process and for helping churches effectively and creatively communicate. He launched multiple websites and blogs, along with the help of many creative voices within the Church, that explore every facet of church creativity. Those websites grew and he eventually made the transition to self-employment so he could focus on managing those projects. Jonathan’s had the privilege of speaking at many conferences and even directing Echo Conference–a conference for church communicators. 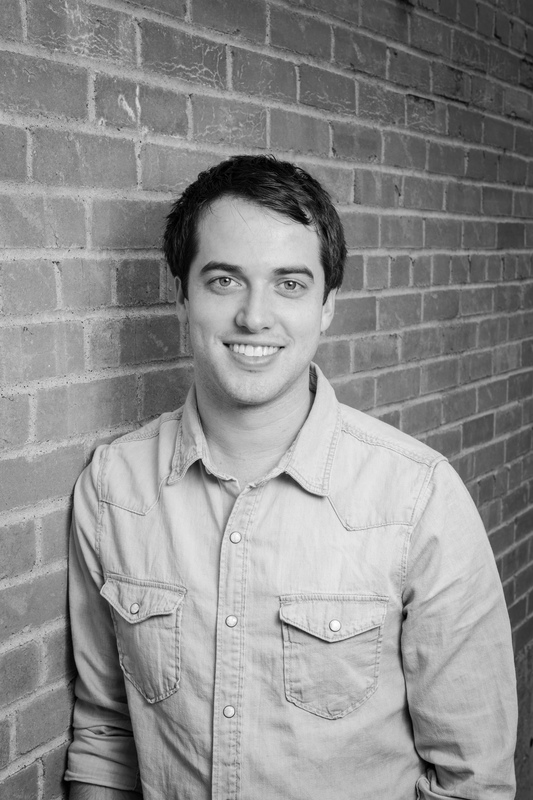 He’s passionate about helping people think differently about their jobs and about creativity. He lives and works in San Antonio, Texas with his wife, Carolina, by his side. Your devotional times aren’t supposed to be isolated from your life; the God who created you also calls you to create-whether that is a business, a family, a book, a photograph, a website, a sermon, or a meal. 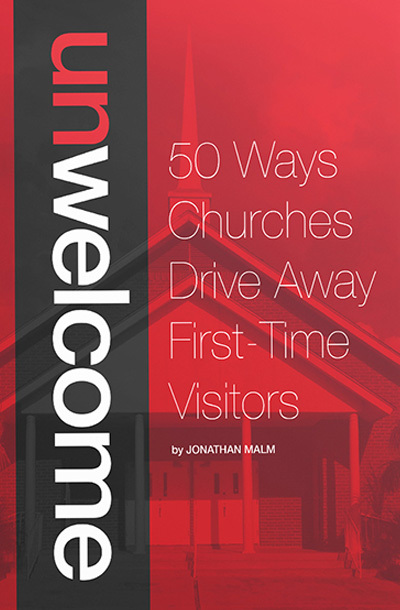 Jonathan has put together a great devotional for anyone who wants to see their world in a unique way. Whether you’re creative or even part-creative, this book will help you grow in both your craft and your walk with God-in only 30 days! Created for More was created with you in mind! This devotional is Jonathan Malm’s heartbeat. His passion to help awaken the spiritual act of creativity within each of us is evidenced throughout these pages. This will be a valuable resource not only for you but also for the teams of creatives you lead. This is an honest, heart-felt guide to growing closer to God. Like a lot of people, I’m pretty skeptical of impractical, fluffy devotionals-but this is anything but that. We were all created for more, and this book will help you understand why.